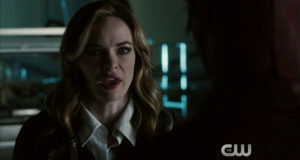 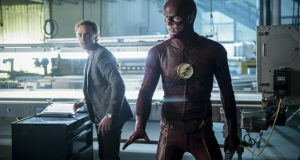 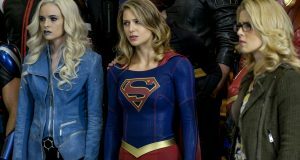 Screen captures from the preview trailer for the Flash episode "I Know Who You Are"
Official CW description for The Flash episode "I Know Who You Are"
Overnight ratings report for the Flash episode "Killer Frost"
Killer Frost: Is Danielle Panabaker’s Caitlin Mad At Barry? 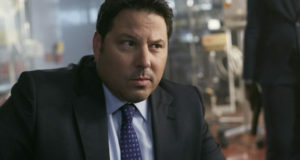 Greg Grunberg will be joining the cast of The Flash in a recurring role. 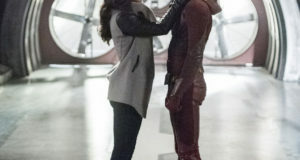 The Flash “Killer Frost” Extended Promo Screencaps! 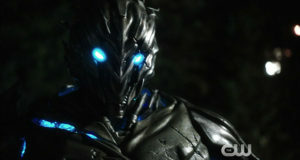 Screen captures from the extended promo trailer for the Flash episode "Killer Frost"